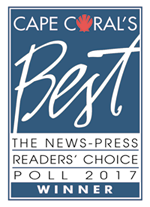 At Contemporary Pools,Inc. 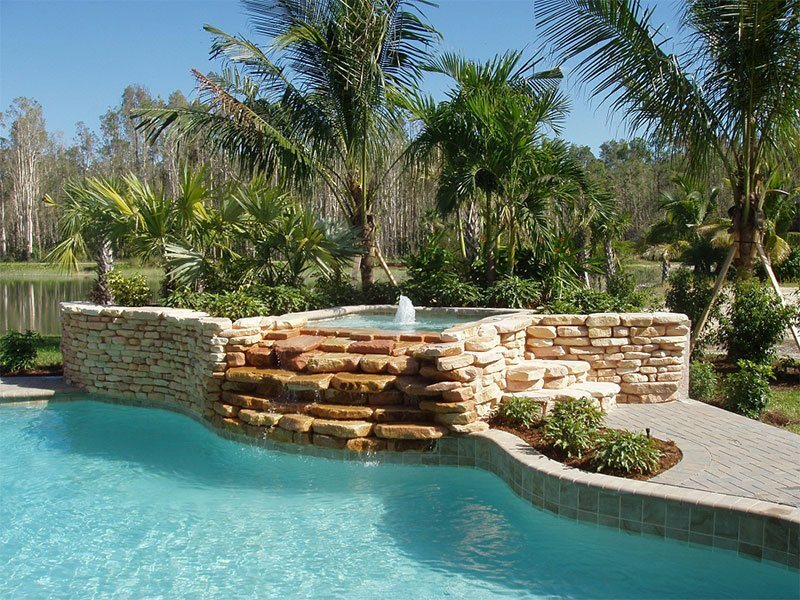 we design pools for functional enjoyment in the Southwest Florida style of living. 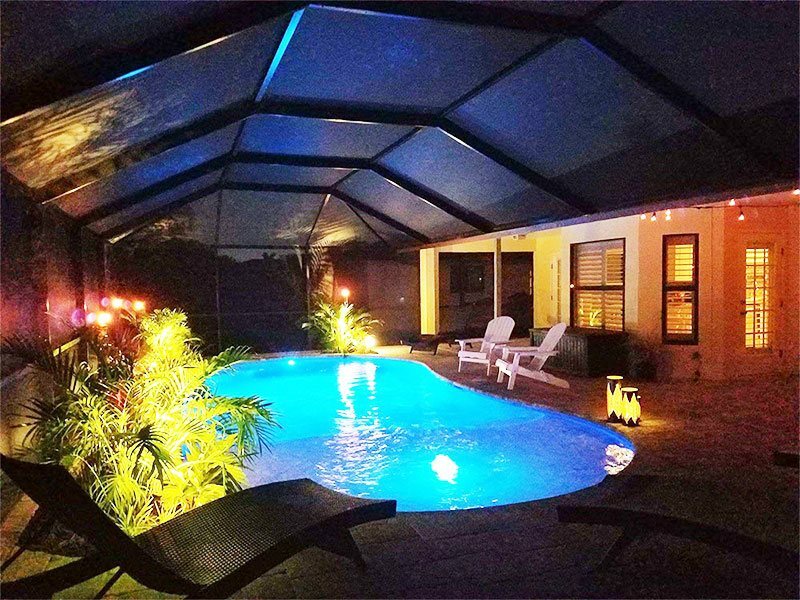 We carefully select materials and products that offer warranties providing years of trouble free, low maintenance service in our subtropical climate. 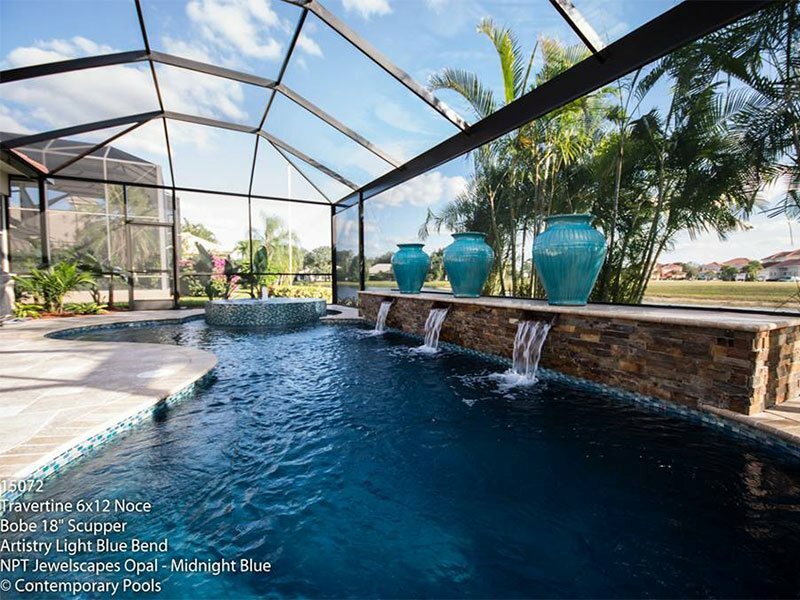 Contemporary Pools, Pool Contractor Cape Coral Inc. has built custom pools in Lexington, Bonita Bay, Gulf Harbour, The Brooks, Pelican Marsh, Quail West, Pelican Strand, Old Cypress, Gateway, Fiddlesticks, Quail Creek, Catalpa Cove, Imperial Gulf Estates, St. Charles Harbour, Wildcat Run, The Vines, West Bay Club, Windstar, Windemere and many more. 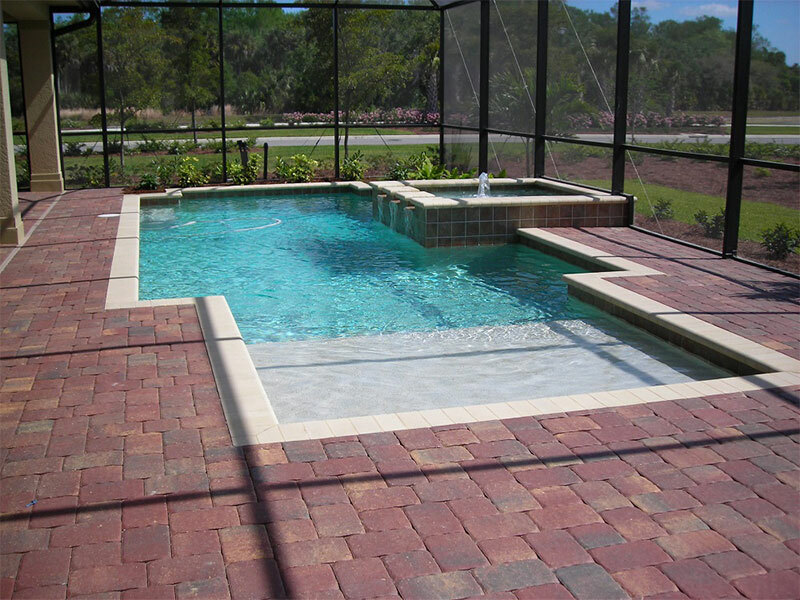 We have always pride ourselves in quality built pools and customer satisfaction. This is done by using only the highest quality materials and skilled workmanship. We also do the majority of work with in-house employees, allowing for more timely completion of construction. 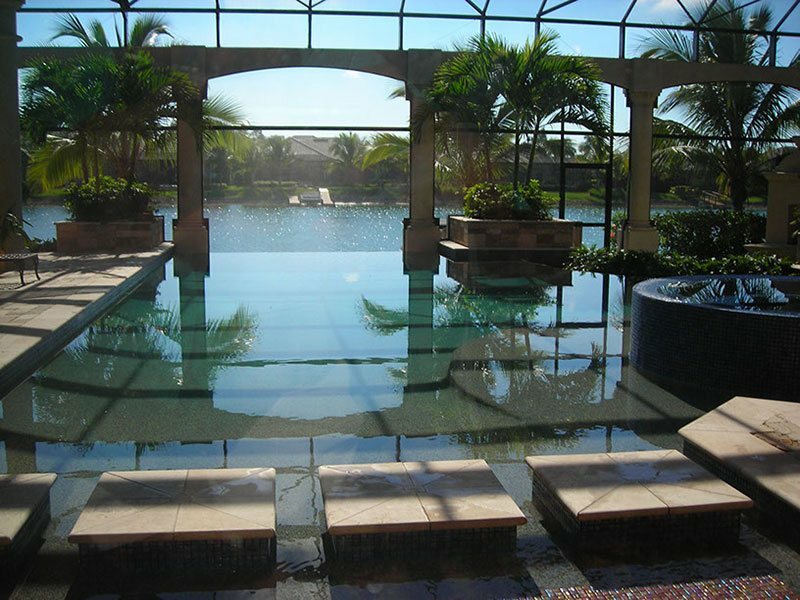 The building of a pool can seem overwhelming. 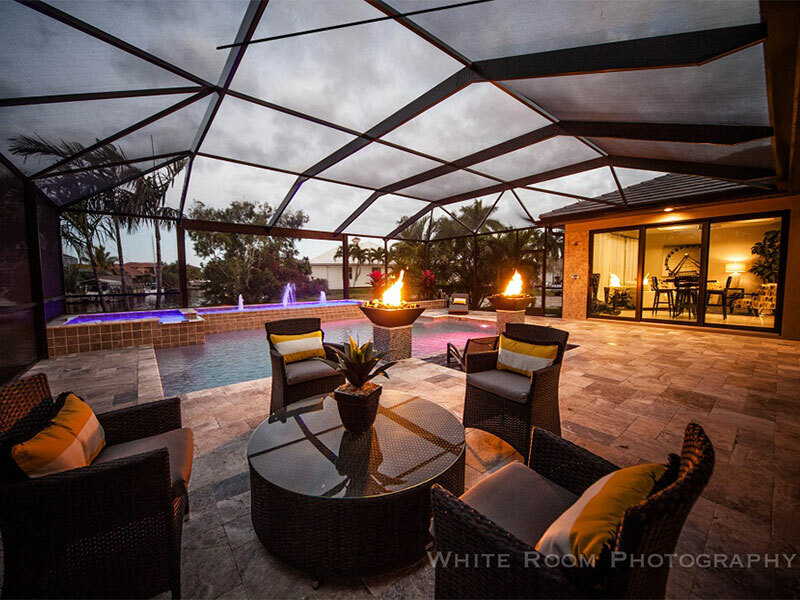 Our experienced design team will meet you right at your home to organize and outline your backyard vision. 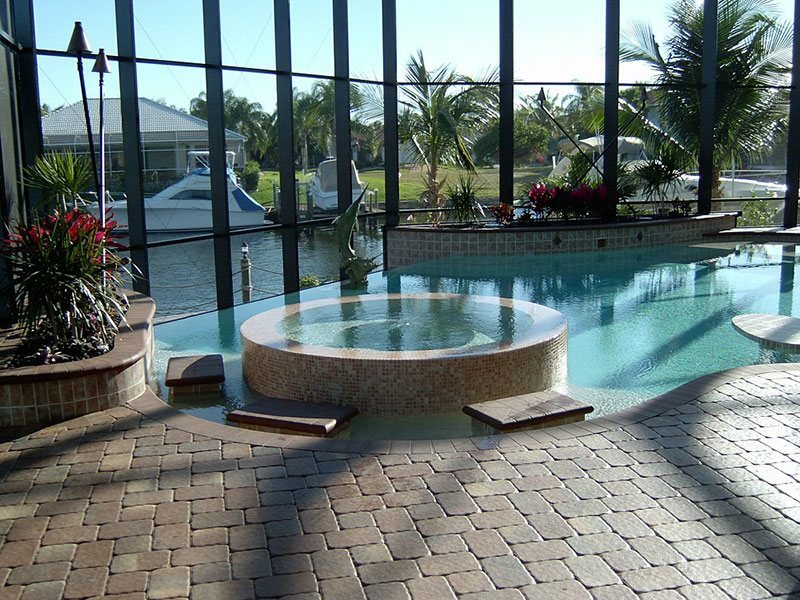 We at Contemporary Pools believe in using high quality materials for all custom pools while building life long relationship with our clients. 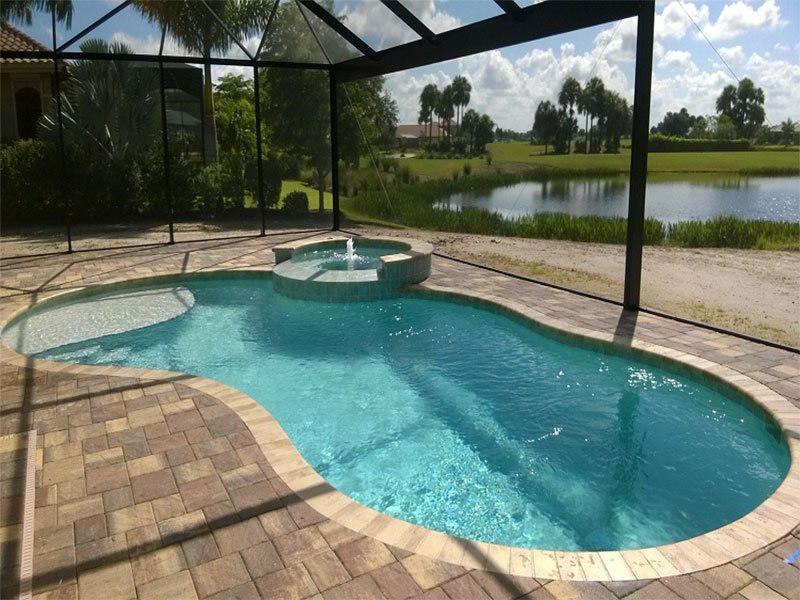 We can take any idea you have and transform it into your own pool paradise. 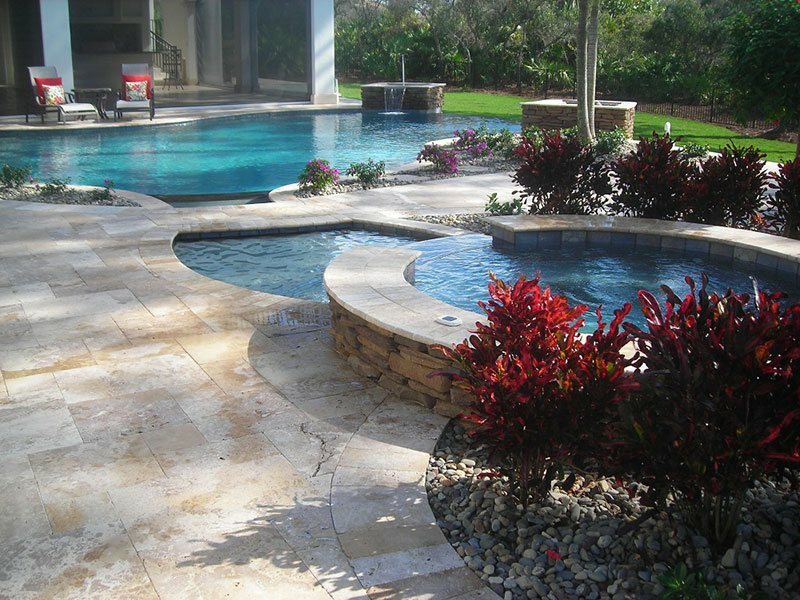 We welcome the opportunity to custom design and build your pool. Call us now at 239-237-3338 and contact us here.